so muttered the resurrection fern. 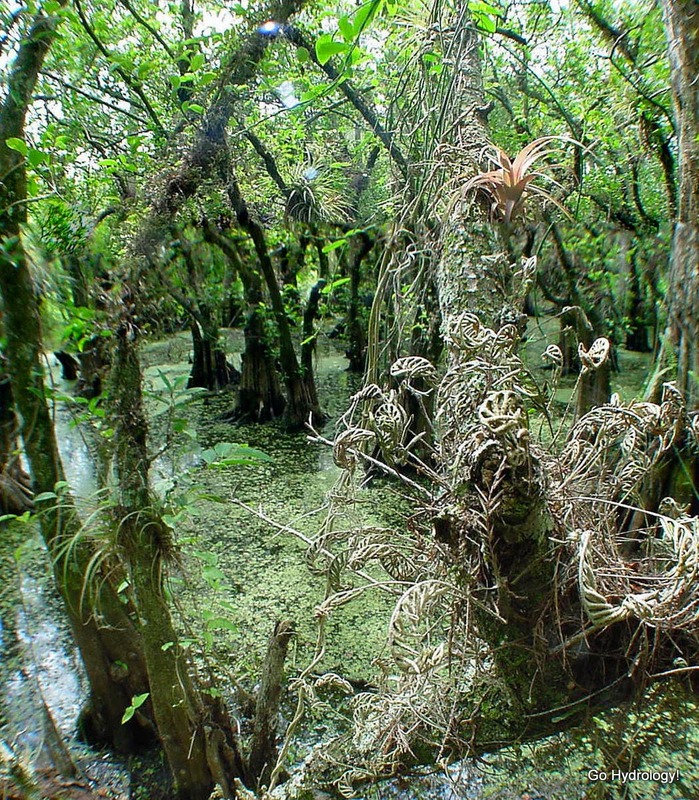 The pond apple tree it's attached to is happily flooded at its roots, meanwhile the branch bound resurrection fern has taken on the tell tale parched and shriveled. Weeks have past since it's rained last.